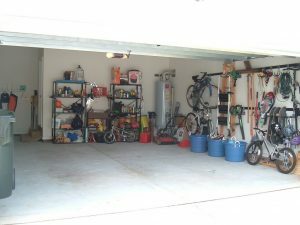 With yet another winter looming around the corner, it’s time for Minnesotans to take a deep, calming breath and tackle organizing the garage. You know the garage we’re talking about. The one you’ve been using as a convenient storage space all summer long. The garage where you keep the lawnmower that hasn’t worked in years. The garage with the rusty bikes in one corner and the stacks and stacks of boxes in the other. But with temperatures dropping, it’s time to haul the junk out and move the car in. 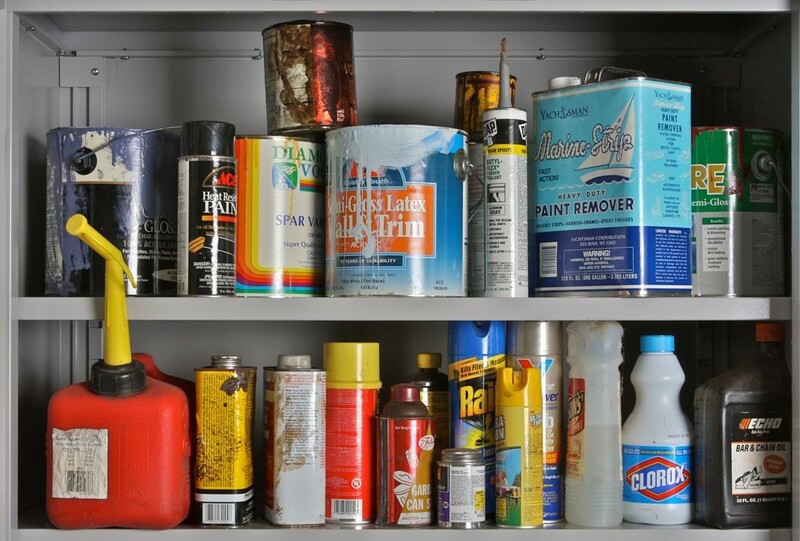 Here’s some advice on how to organize the garage from Junk360. These chemical liquids could become damaged if frozen. Store them in a climate-control section of your house, such as the basement, in a plastic container to reduce the cleanup of any leaks. Dealing with liquids also means draining any gas powered machinery. The gas in the lawnmower, for example, could get gummy if left all winter. When transporting liquids to another location, make sure to read all the labels. 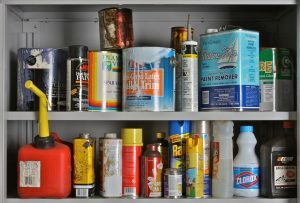 Some chemicals cannot be stored with others. Taking everything out of your garage to start. Not only will this make winterizing the garage easier, but it forces you to go through everything. Separate everything in the garage into three piles: keep, sale, and junk. 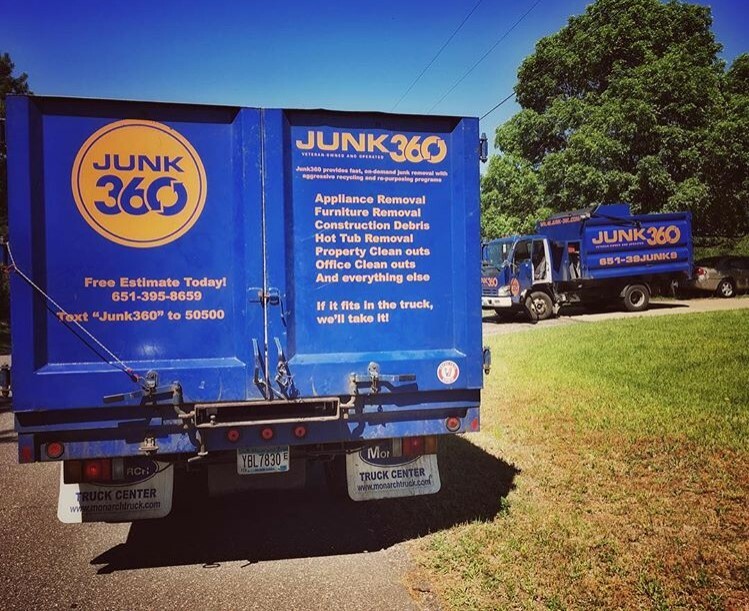 Once you have your junk pile, give Junk360 a call. Junk360 will haul away everything you no longer need taking up valuable garage space. From lawn mowers to rugs, Junk360 is equipped to clear out your space, providing you the time and energy to begin the next step. Park your car in your garage and check how much space you have left. Pay special attention to the type of space you have left. Do you have cabinets you can fill? Wall space to install shelving or a slatwall storage system? Make sure you also look at what you have left to store. With larger, bulkier items, such as summer tires, investing in overhead storage pays off. Leave the areas of heavy foot traffic clear, especially near doors. This will allow you to move through the garage freely as you enjoy the benefits of an organized garage. Categorize: Sort through all the items in your garage. Typical categories include sports and recreational equipment, camping gear, automotive, seasonal decor, garden gear, and tools. Evaluate: Check for things like luggage and clothing and see whether you can store them elsewhere. Group: After categorizing the items that will live in your garage, begin grouping those categories in the driveway or the center of the garage. A few cardboard boxes will help you to group, because everything will eventually need to be contained. Be sure to label the boxes! Store: Relocate items to their new homes within the garage and start enjoying all that new space! Keep that space organized by setting a cleaning schedule. If it’s on your calendar, it’s more likely to happen. And remember to put things away promptly after using them! 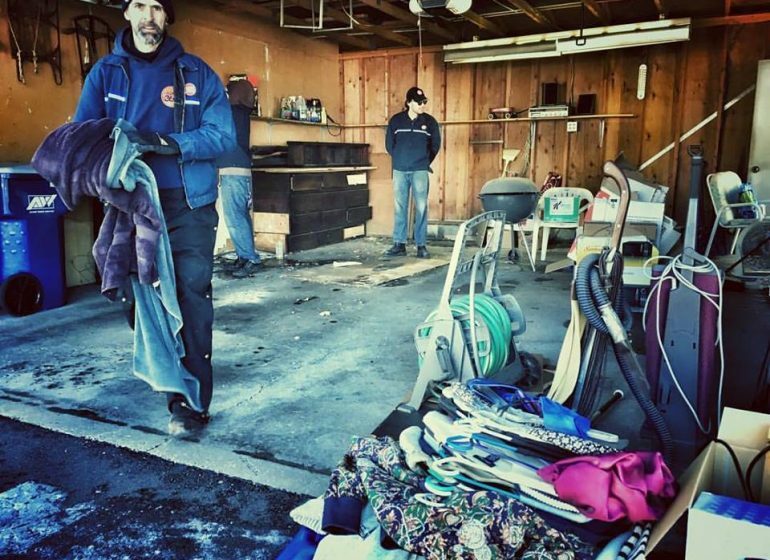 When you organize your garage this winter, contact Junk360 for your junk removal needs. 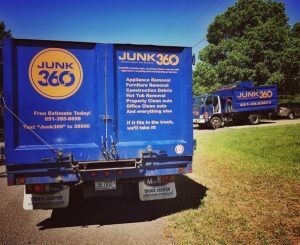 As an environmentally friendly company that emphasizes recycling, Junk360 ensures nothing goes to a landfill that doesn’t absolutely belong there. 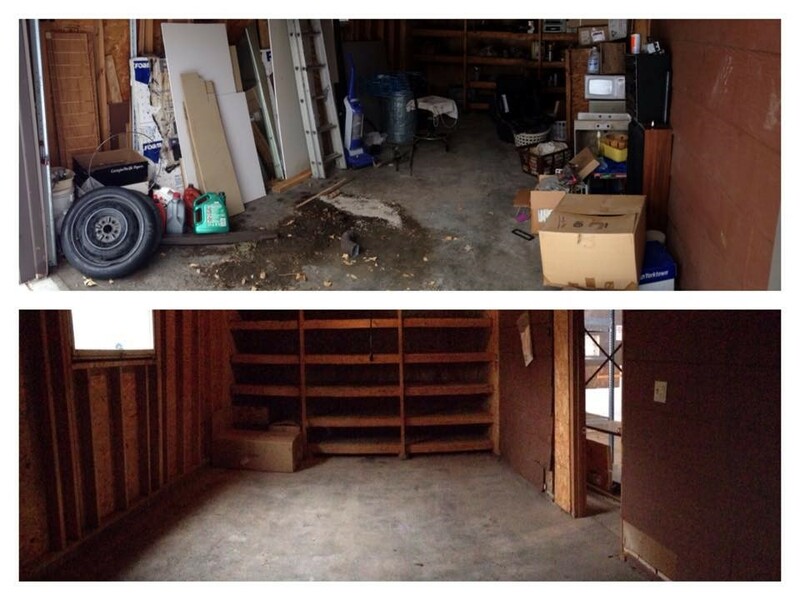 Call Junk360 for a quote today at (651)395-8659, and let us help you get that garage organized! How You Can Stay Clutter Free Over the Holidays!